Whoa Mama Design is looking for a Graphic Designer. If you meet the requirements below, you will be eligible to apply via Digital Marketing Community. Execute the creative projects from concept to completion, translating marketing objectives into creative solutions supporting the creative strategy. Cooperate directly with the creative director to execute multiple projects from initial concept through completion. Attend regular status, kick-off meetings, creative review meetings and ideation sessions. Develop and design pitch decks, corporate presentations and branded documents that are filled with exciting ideas and present information in a clear articulate manner. Execute outstanding creative solutions and meet project objections within tight deadlines in a fast-paced environment. Provide quality control on concepts and projects. Proofread copy for spelling, grammar and layout making appropriate changes. Minimum 2 years of proven working experience as a graphic designer. Expert working knowledge of (typography, color, usability, layout, production and other design principles). Proficient experience in using Adobe Suite products such as (Photoshop, Illustrator, InDesign and Acrobat). Extensive understanding of the visual trends of each social platform the content formats available to use and how they can be leveraged creatively. Strong interpersonal and organiziational skills. Ability to work creatively in a team and independently. Ability to execute outstanding creative on multiple projects under tight deadlines. 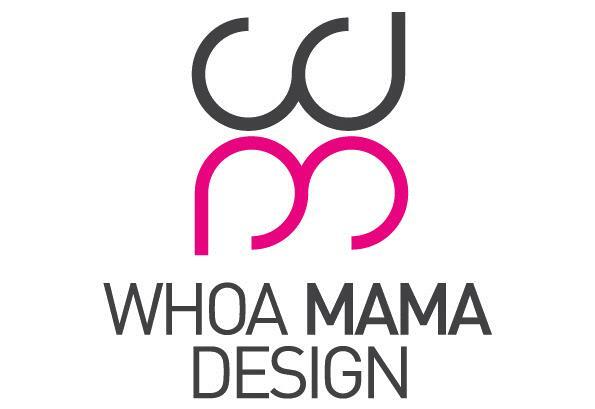 Whoa Mama Design is a 360-degree branding and advertising agency with a wide range of experience range from, branding, advertising, marketing, social media marketing, website design, film, photography and 2D animation.